Outstanding. 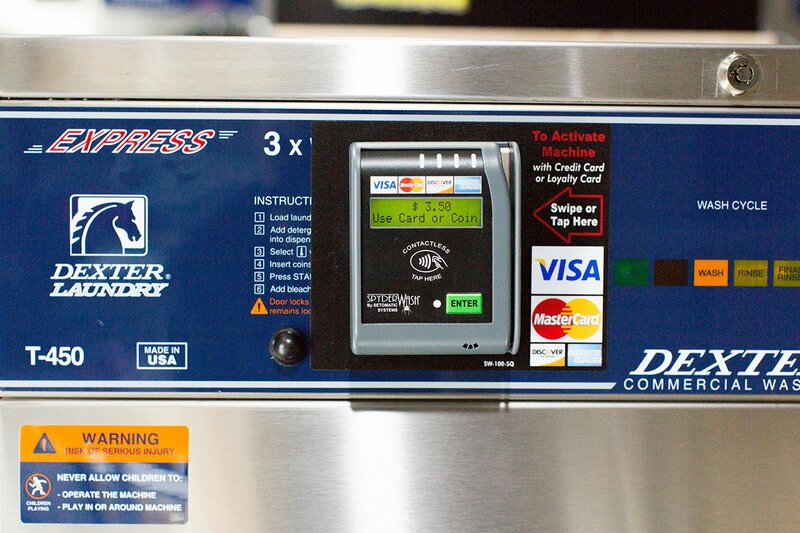 Brand new machines that take quarters, credit cards or prepaid cards. Extremely nice staff. Safe clean secure. Free coffee, wife and USB chargers. Best laundry not only in the Hollywood area but that I've ever been too. Great job. Thank you. 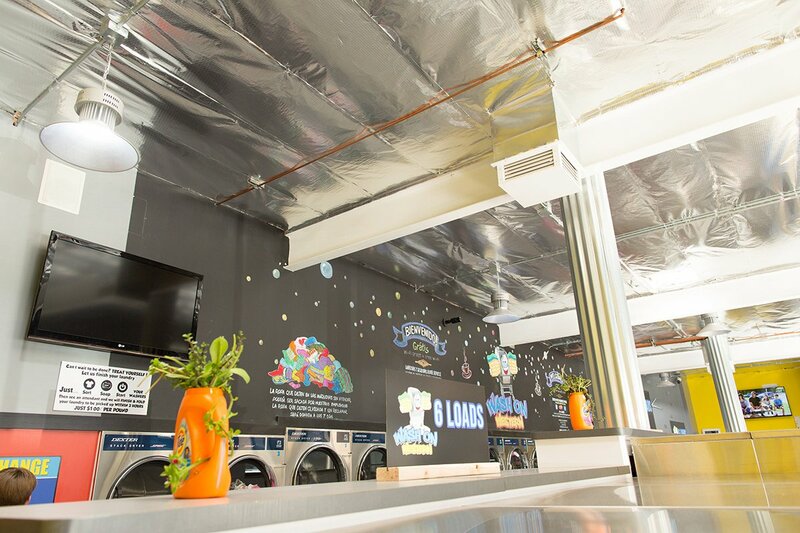 Fantastic new laundromat in East Hollywood. 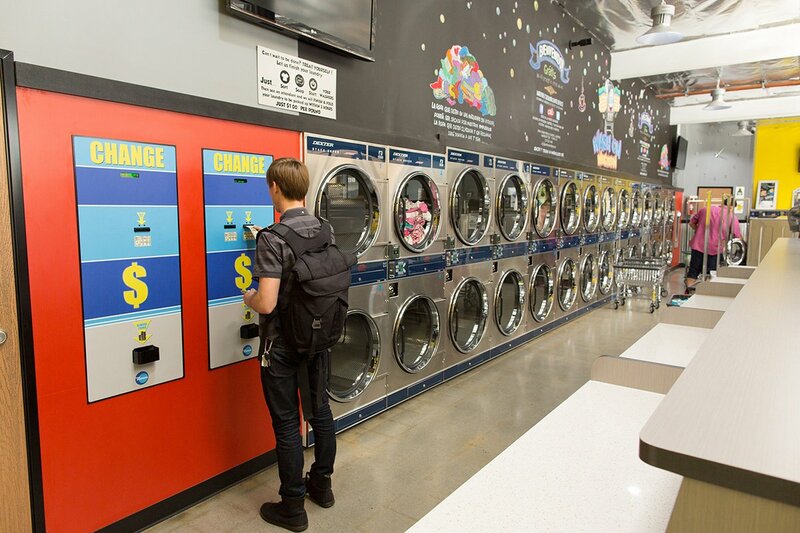 Clean machines that accept credit card or quarters (no pesky card system). Change machines. Free Wi-if that works. Free coffee/cocoa machine!!! 24 hours too! They just opened but I have a feeling this place is gonna be lit all the time. I don't like doing laundry (who does) but I don't mind doing it here. Super clean, new machines and friendly staff. Credit card option on all machines. I don't need to haul around quarters anymore!